With eBooks, everyone makes more money. The distribution, fulfillment, and bundling costs of eBooks is much lower than its print counterpart. The cost of the eBook itself is typically lower as well. This gives companies the ability to buy more for less. 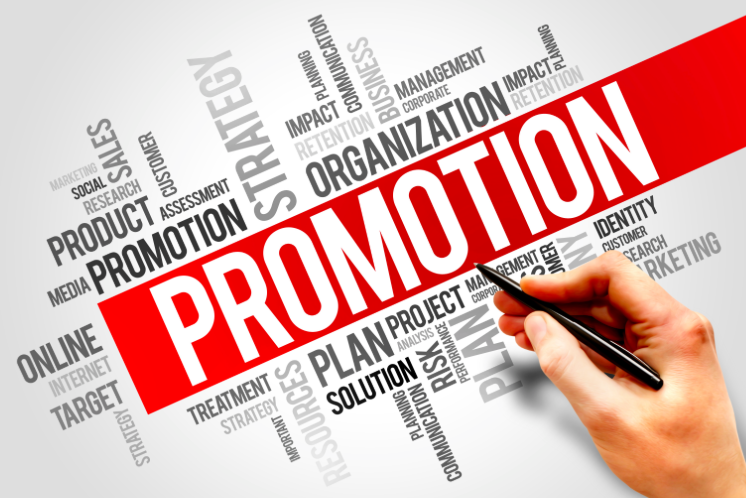 Promotional product companies are able to increase their margins, and in many instances, the size of the sale. And who doesn’t want to make more money? There are almost limitless possibilities on how an eBook can be distributed and bundled with other products. We have placed 8.5 million eBooks on the back of Cheerios’ boxes, created gift cards for thousands in a CareerBuilder radio promotion, packaged eBooks with a Frigo string cheese purchase, emailed tens of thousands for an incentive and rewards program, and more. If a client is giving away running jackets, shouldn’t they include an eBook on training? If a conference is handing out personal coffee mugs, wouldn’t an eBook on organic coffee options be intriguing? When all is said and done, the end user has to enjoy the redemption and reading experience. Not just survive it—love it. With a customized redemption page and ability to read the eBook on nearly any device, our clients keep coming back for more. In fact, our best clients are placing orders on a monthly basis. Their users are “thrilled” and “exceptionally happy” with both the convenience and the experience. We have 4-5 star rating in the app store and most major publishers consider BookShout to be their preferred provider for bulk eBook distribution. Because each event is unique, we provide a myriad of options on how eBooks can be included or distributed. If your client doesn’t know which book the attendees will want, we can allow them to choose one eBook from a list. If distribution is a problem, we can allow the eBooks to be sent by email, social media, text or gift cards. We can even create a link that can be used up to X-number of times so that everyone can access the same link at the same time. We have turned around orders—including a branded redemption page and thousands of eBooks—in less than 24 hours. From our database to the customer reading it while they sit at the local Starbucks, it can happen in just a matter of days. As we all know, many clients wait until the last minute to finalize their promotional product plans. When this happens, don’t panic. We have saved many by stepping in and making sure everyone has all their content waiting for them. As more companies focus on their digital footprint, you can now offer a digital solution for their online meetings and distributed events. The new frontier is mobile. Therefore it is exceptionally important to offer content in a way that it can be quickly and easily ingested. AMEX has used BookShout to offer eBooks on an airport WIFI. Conscious Box sent out eBooks in their monthly product boxes. Authors and publishers use our technology to build their mailing lists. And this is just the beginning. We have access to millions of eBooks from all the top publishers. Whether you want to sell them individually or bundle them with another product, it is entirely up to you. Either way, you have an almost endless number of categories and products to offer to your clients. For the first time, companies can gather data on who downloaded the eBook and even how they read it. When executives, HR departments, and sponsors put on an event, they want to measure how successful it was. With physical products, this can be challenging. A company loses contact to the end user once the product is distributed. But with eBooks, we can create Verified Reading programs; we can provide data on how and when the eBook was consumed. Check our our CASE STUDIES for more examples of promotional products and what BookShout has made possible.